EverythingHerePlus is fun place to shop for fashion accessories, electronics, books, music, and more! We wanted to test samples of 300X CompactFlash Cards from Biwin Semiconductor (HK) Company Limited. 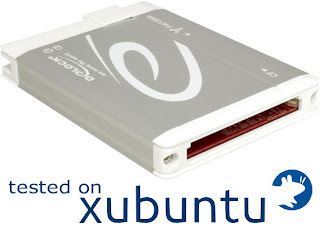 We decided to try using a different test platform than our typical iMac, and used a Xubuntu Linux desktop and the Delock 91694 CompactFlash FireWire 800 Reader. The great news is that the FireWire reader works just fine under Linux, and we were able to complete our benchmarks tests on these non-DLSR grade CompactFlash cards. 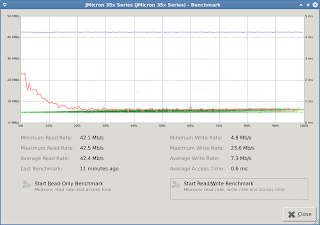 Our test machine is a Intel Core2 6300 @ 1.86GHz with 2GB RAM running Xubuntu 12.04.2 LTS. 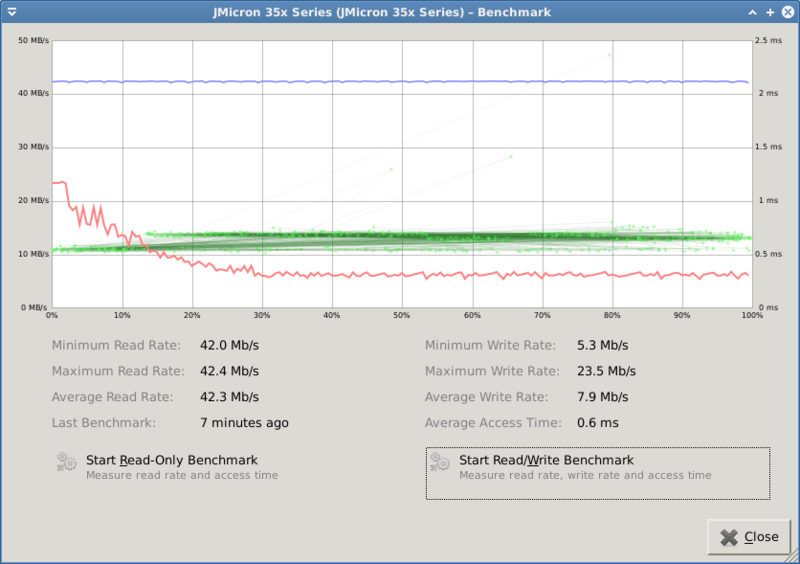 The reader was our Delock FireWire 800 to UDMA CompactFlash Drive Read-Writer 91694. 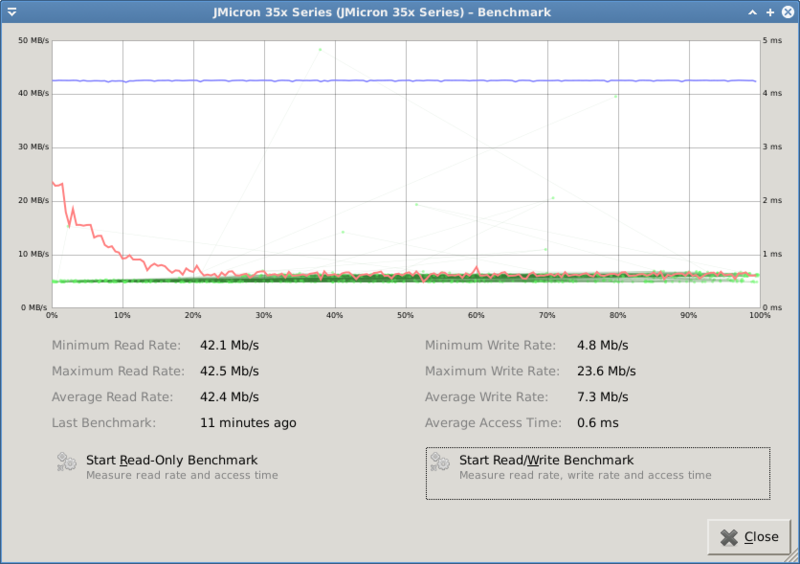 We used the Linux application Disk Utility 3.0.2 to run the benchmarks. 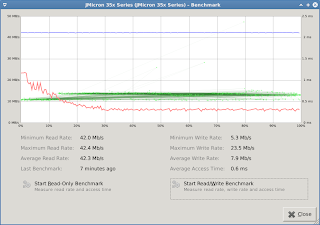 Here are the benchmarks for the cards, which are intended for general storage purposes.